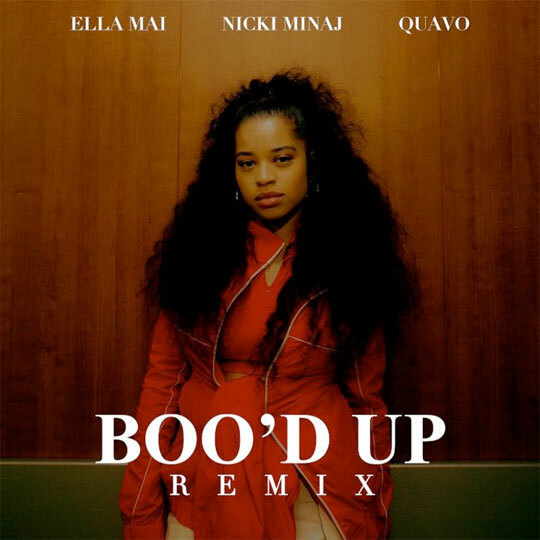 Ella Mai has released the official remix of her “Boo’d Up” single featuring Nicki Minaj and Quavo from Migos. 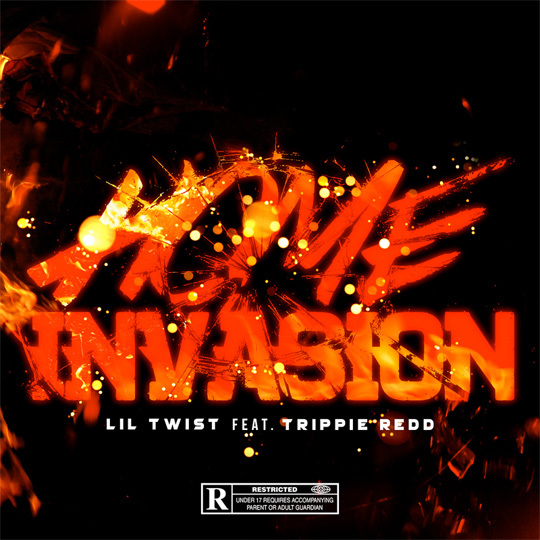 The original version of this DJ Mustard-produced song appears on the London-born, L.A. based singer’s Ready EP, which was released last year. You can listen to the “Boo’d Up” remix after the jump below and purchase it off iTunes here! 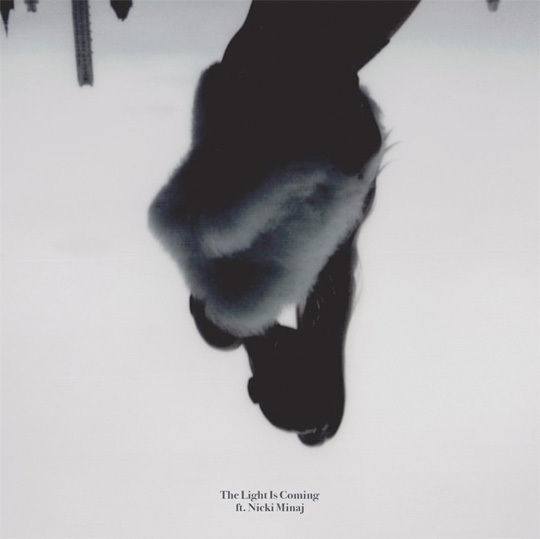 Ariana Grande has released her “The Light Is Coming” single featuring Nicki Minaj. 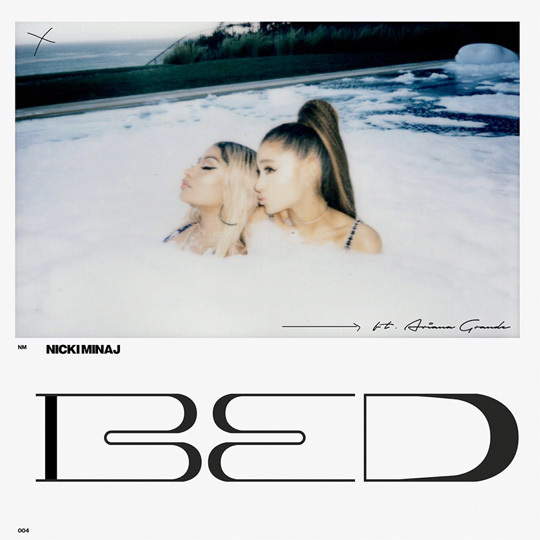 The Pharrell-produced collaboration will appear on Ariana‘s forthcoming Sweetener album, due to be released on August 17th. You can stream “The Light Is Coming” after the jump below. 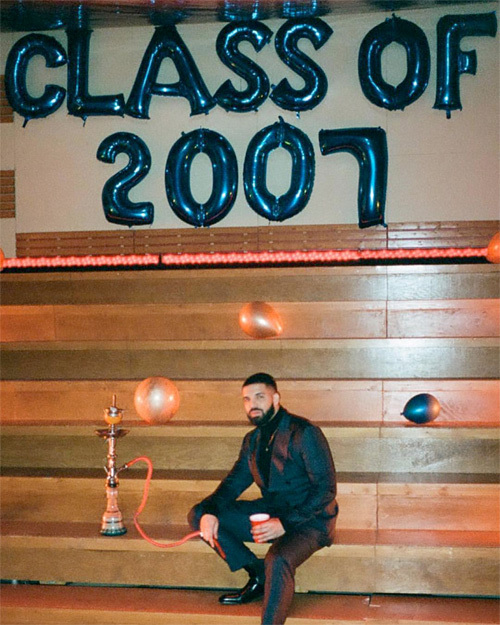 We can also be looking out for the official music video to premiere soon! 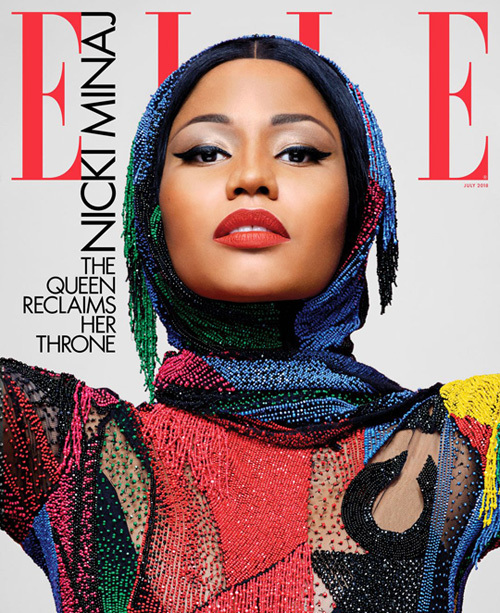 Above, you can see Nicki Minaj gracing the front cover of ELLE magazine’s July 2018 issue that was photographed by Karl Lagerfeld. You can get a behind the scenes look at the Young Money Barbie and Karl‘s cover shoot for ELLE after the jump below! 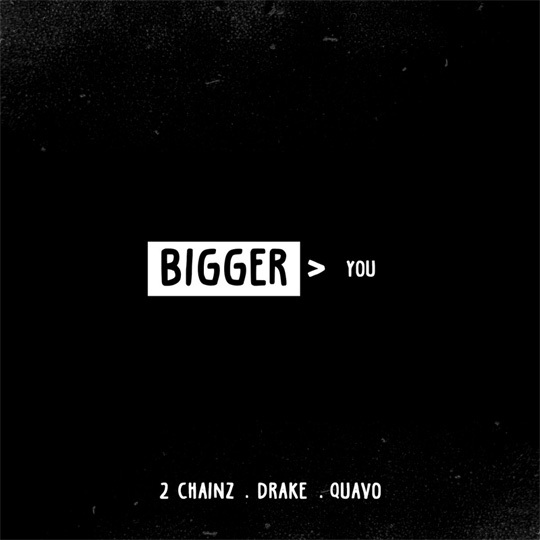 You can stream “Bigger Than You” after the jump below and purchase the track off iTunes here!